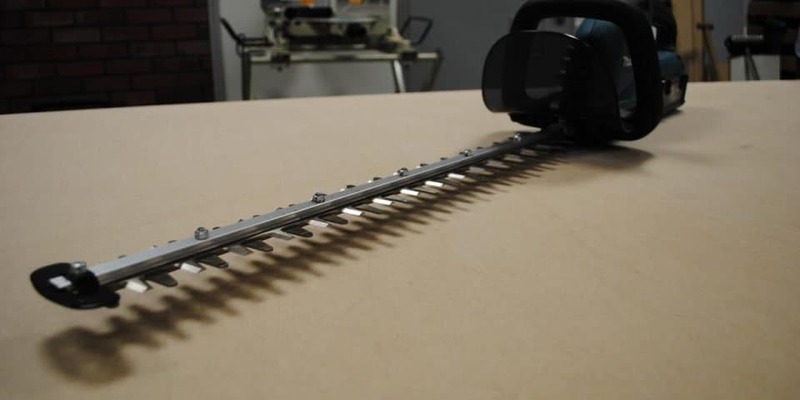 When shopping for a hedge trimmer, quality is important. Quality can refer to the quality of a particular brand, or it can represent the quality between new and used hedge trimmers. 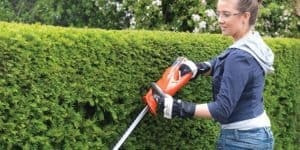 A lot of people don’t want to have to spend too much money on a hedge trimmer that they only intend on using on occasion, or they may just not have the money for a brand new trimmer. 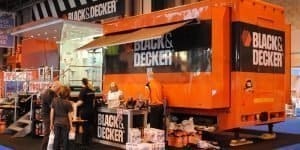 These machines certainly can get expensive, particularly if you are looking at the top-of-the line models and brands. This article intends to help you make the decision between buying a new or used, by weighing some of the pros and cons between both options, as well as giving a small amount of advice if you should opt for the latter. 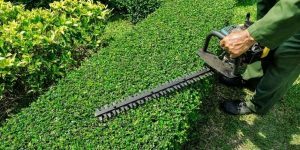 The most obvious benefit of a used hedge trimmer is that it has the potential to save you money. If you’re looking to keep your hedges cleaned up, but don’t want to spend a lot of money then this is a great option. 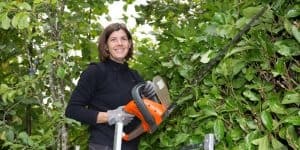 There is a good chance someone may be selling their old hedge trimmer, simply because they no longer have a use for it, or want to purchase a newer model. However, as with many situations, buying used can be tricky for a multitude of reasons, so you need to make sure you do your due diligence in making sure you get a quality trimmer. A useful piece of advice when purchasing a used hedge trimmer would be to buy locally. Check any ads that are specific to your area so that you can go take a look at the trimmer before purchasing it. That way, if there are any obvious problems, you can save yourself the money and keep looking. Otherwise, there are a few issues that can come up when purchasing a used machine. 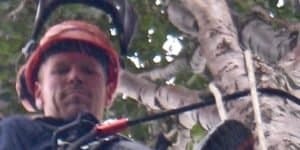 It may not work, or may not work correctly; the blades may have been dulled by use and need to be replaced, or it may be missing the charger that comes with many new hedge trimmers. Unless you already have a suitable charger at home, that could mean having to buy one separately. 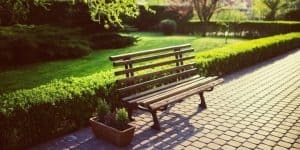 All of these things can put a damper on the low price. If you get lucky, you may be able to find a used trimmer that is still under warranty, and that warranty can be transferred to you, but in a lot of cases the trimmer will no longer be under warranty, so you’ll want to be sure it’s in good condition. If you are interested in a used trimmer, being experienced with trimmers or at the very least doing some research on them is going to be very useful. You’ll want to make sure you know how a given trimmer is supposed to work, as well as what it typically comes with; that way you’ll be better prepared if you should happen to run into any incomplete used setups. Most sellers are likely to be as up front as possible with regard to the trimmer they are selling, which means they’ll let you know if something is missing or if the trimmer needs to be repaired. However, it doesn’t hurt to have plenty of knowledge about what you are looking for beforehand just in case. As can be expected, buying a new trimmer comes with peace of mind. You purchase it knowing that it hasn’t been used before, meaning it’s likely to be in perfect condition. There’s also the added benefit of a warranty when you buy new, which means that if for any reason it isn’t working perfectly, there will be a solution at no added cost. While it may be more expensive, you can be assured that a new trimmer will look and work great, as well as have all the accessories that the model is supposed to have. Generally, that means it will come with a battery and a charger, so you won’t have to spend more money on either item. They’re also assured to be in working condition. 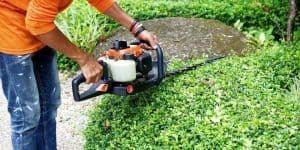 While purchasing a used trimmer can be a bit of a gamble, buying a new hedge trimmer will be a sure thing. 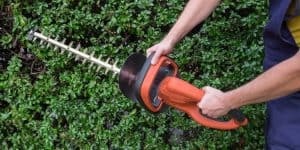 If you’re new to buying hedge trimmers altogether, then purchasing a new trimmer from a store is also a great option because you will have the opportunity to talk to an employee who can help you find the perfect trimmer as well as provide information about the maintenance of your trimmer and how to use it correctly. 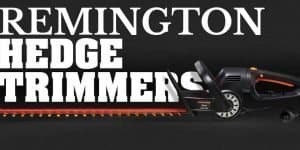 They will be able to let you know if you’ll need hearing protection for your chosen trimmer, as well as guide you through finding any accessories you may need. 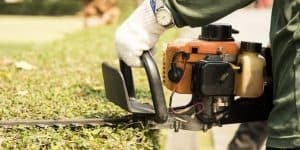 Ultimately, the decision between buying a new or used hedge trimmer is going to come down to how much you are willing to spend and how well you are able to research the used trimmer you want to buy. The more you are able to see about a used trimmer with your own eyes, the more likely it will be that it will be in reliable working condition. At the very least, it would be useful to make sure you’ll be able to get a refund from the seller in the event that there is something wrong with the trimmer you purchase. If you’re at all able or willing to spend a little more for a new trimmer, that would be the best way to go. Not only would you get the peace of mind that the trimmer hasn’t been used, but you’ll also have the safety of a fresh warranty just in case anything should happen or go wrong. Otherwise, it’s important to make sure you have a good amount of knowledge about your ideal trimmer, as well as trimmers in general, before you go looking for a used one. That way, you will be well prepared to catch any problems that may occur.